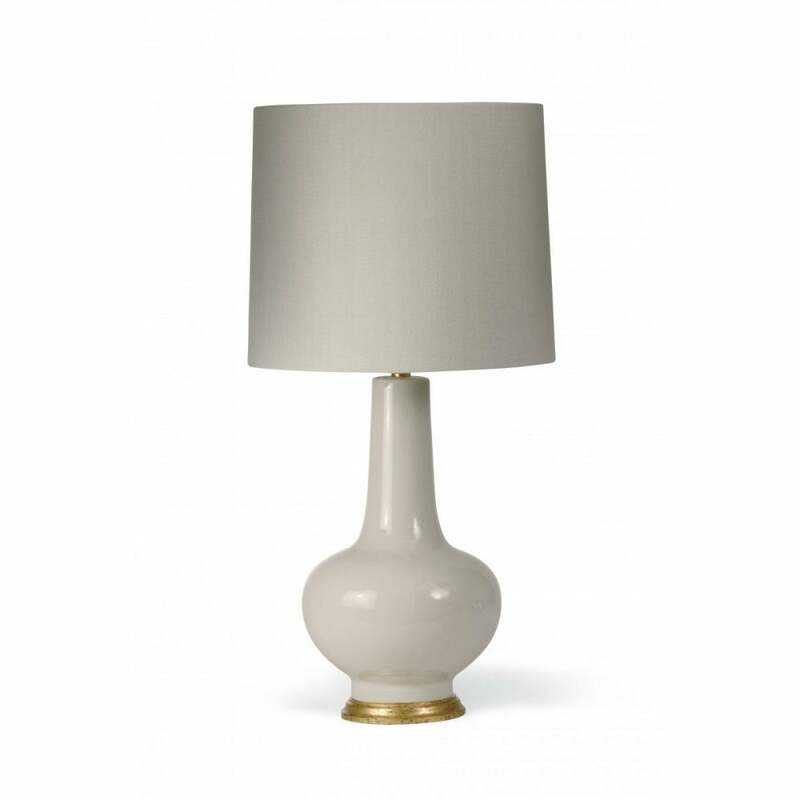 The Sybil Lamp is a classically inspired ceramic piece that is suitable for all types of interiors. The wide range of colours help to make it the most useful of lamps. The gilded wooden base lends it a touch of glamour.